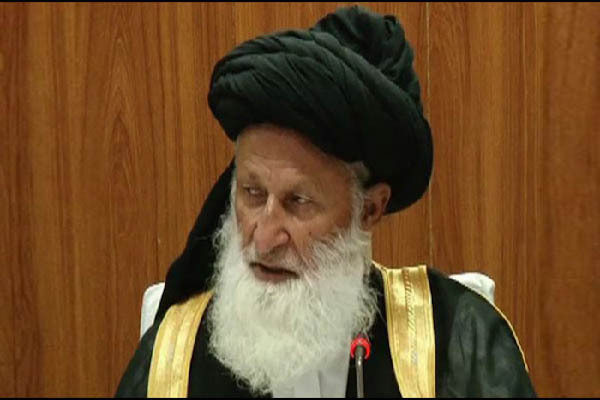 ISLAMABAD, Aug 2 (APP): The Council of Islamic Ideology (CII) Tuesday started its a three-day meeting to discuss a wide-ranging agenda, consisting of 28 items, in line with the Quran and Sunnah. The 205th meeting of the council was chaired by Maulana Muhammad Khan Sheerani and attended by members Maulana Imadaullah, Dr Noor Ahmed Shahataz, Samia Raheel Qazi, Abdullah, Justice (Retd.) Manzoor Hussain Gillani, Justice (Retd.) M. Raza Khan, Sahibzada Zahid Mehmood Qasmi, Iftikhar Hussain Naqvi, Ali Muhammad Abu Turab and Abdullah. The council is scheduled to deliberate on the wide-ranging agenda including draft bill of physical punishment to children, draft bill of domestic violence, legislation on burial of bodies after study by medical students, girls education, dowry and other customs in marriages, abolishing banking interest system, ending sectarianism, women rights, suggestions about working of CII and training of intending pilgrims.